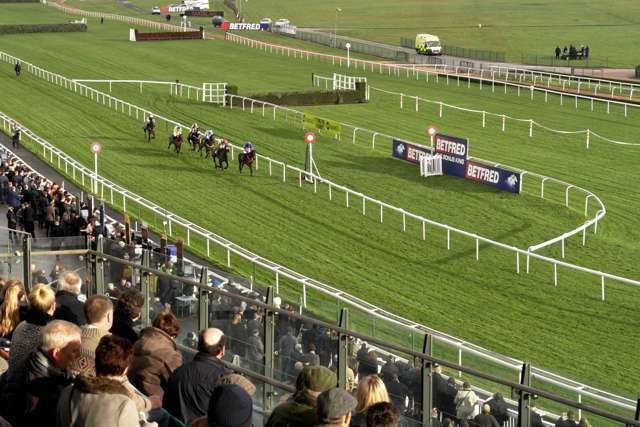 Last week Aintree received a bumper 115 entries for the 2014 Grand National. Whilst the long list of horses aiming for a run over the Grand National fences is great news for Aintree, it creates a mountain of work for me. At least 75 of those horses will not make the final line-up for the big race on April 5th. However, until the first scratchings have been completed, the shear volume of runners is making it difficult to narrow down the field to a more manageable number of horses to focus on. Producing a full profile page on each of the 115 entries would seem to be a futile exercise, considering most won’t run. So this year I’ve decided to post regular, but brief notes on horses which stand out from the 115 entries and once the scratchings have taken place I will write-up a full page on each runner. As I scanned the list of entries more than a few names jumped out at me, Monbeg Dude, Long Run, Teaforthree, Prince De Beauchene and then another name I recognised ‘Lion Na Bearnai’. You might remember him as the shock winner in the 2012 Irish Grand National. The 33/1 shot brushed aside Alfie Sherrin and Roi Du Mee to land the big prize at Fairyhouse. I headed over to Paddy Power to view his latest odds and was surprised to see both Alfie Sherrin (25/1) and Roi Du Mee (40/1) priced up much shorter for the 2014 Grand National than Lion Na Bearnai, who is currently a 66/1. Incidentally the same price as last years unfancied winner Auroras Encore. It’s worth noting that the Irish National isn’t quite the same challenge as Aintree. 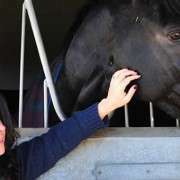 Yet, historically winners of the Irish race have performed well in the English version, including Rhyme ‘n' Reason (1988), Bobbyjo (1998) and Numbersixvalverde (2005) who have all triumphed in both races. 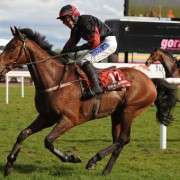 On the negative side, Lion Na Bearnai is aged 12, making him statistically older than most Grand National winners. When you consider his lack of Aintree experience this might go a long way to explaining that big price. 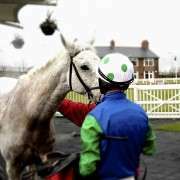 Nevertheless, he scored in his latest outing at Fairyhouse on the 1st Feb, and impressed his trainer in the process. 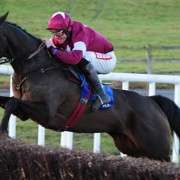 “If he hadn't run well here and was dropped a few pounds we might have thought about coming back here for the Irish National. 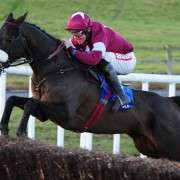 He's in at Aintree and hopefully we'll head there.” said trainer Tom Gibney. I would expect Lion Na Bearnai to be well treated by the handicapper. It wouldn’t surprise me to see him carrying less weight at Aintree than he usually does in Ireland. He’s won over 3 and a half miles and contested the Scottish Grand National last year. A recent run over hurdles in Navan suggests he’s following the well trodden path of Irish raiders at Aintree. 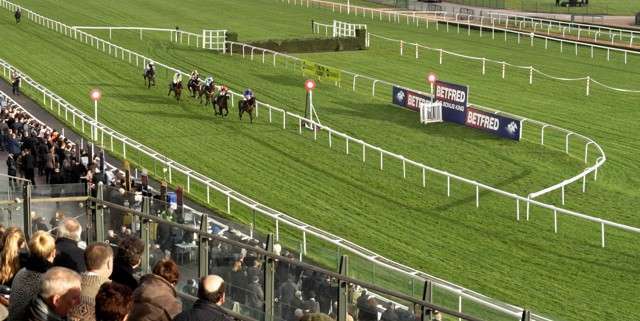 Although it’s worth mentioning that Phil Smith, The Head of Handicapping at the British Horseracing Authority, has previously eluded that he wouldn’t be duped by trainers who have their horses “naff around in hurdles in Ireland” as a way of protecting a handicap mark. Ultimately Smith can use his discretion in allocating the Grand National weights. 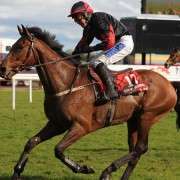 For the moment Lion Na Bearnai is stalking Aintree and should he get a favourable weight from the handicapper this Lion would become a very interesting dark horse.